The recent shooting in Orlando has left our nation reeling with grief, anger, and frustration. Following less than a year after the highly publicized shooting of news reporter Alison Parker on live television, the shooting leaves many with difficult-to-process emotions and concerns about safety. HR professionals feel this burden even more deeply, because they must not only process their own reactions but also help their organizations work through the healing process. What are the next steps businesses should take to give employees the help they need while also keeping day-to-day operations running smoothly and ensuring the safety of workers? Tragedy touches each of us in different ways. Whether we’re talking about the Orlando shooting, a local tragedy, or a family loss, we each process emotions differently. Employees may have friends or family members who were directly affected, or they may feel a personal connection to the events that took place. They may process emotions internally without others knowing they are struggling, or they may be visibly affected. Whatever the circumstances, HR can help by taking proactive steps to help employees heal. 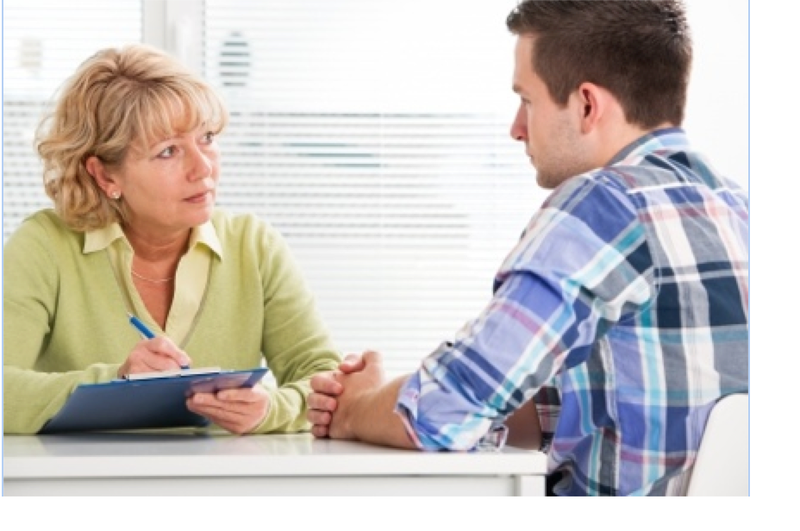 Review your Employee Assistance Program (EAP). Your EAP has a variety of services available to help employees manage both personal and work-related stress. Employees can contact the EAP directly if they don’t feel comfortable speaking with a manager. Be ready to discuss leave policies. FMLA policies may apply if employees have family members who have been affected by a tragedy. In some cases, personal time off may be an option to help workers through an especially difficult circumstance. Make sure your employees can easily and quickly find the information they need about leave policies so that you can keep the organization running smoothly while also being sensitive to employee needs. Consider what benefits your health insurance plan offers. Your health insurance plan may offer benefits to assist employees and their families. Take the time to review these benefits so you can help people navigate the system efficiently. Talk to your PEO about industry resources, guides, or online programs. Your PEO can point you toward resources you may not be aware of, and they can help you make those resources available to employees. Ask your PEO about distributing materials, providing access to online training programs, and answering questions about insurance benefits or company policies. Each person experiences loss differently. Whether you’re facing tragedy on the scale of the Orlando shooting or whether your employees have experienced a personal loss, a compassionate environment at work and access to supportive resources can help them heal. About the Author: Susan McClure is a freelance content writer who blogs about HR software, recruiting, management topics and professional employer organizations. Follow her on Linkedin and Twitter for more relevant HR topics and news.